Teachers at Pilgrim Children’s Center bring an array of experiences and interests to each of our unique classrooms, and develop their own individual lessons plans (or “Planned Possibilities”) based on their experiences and on the needs and interests of the children in their class. 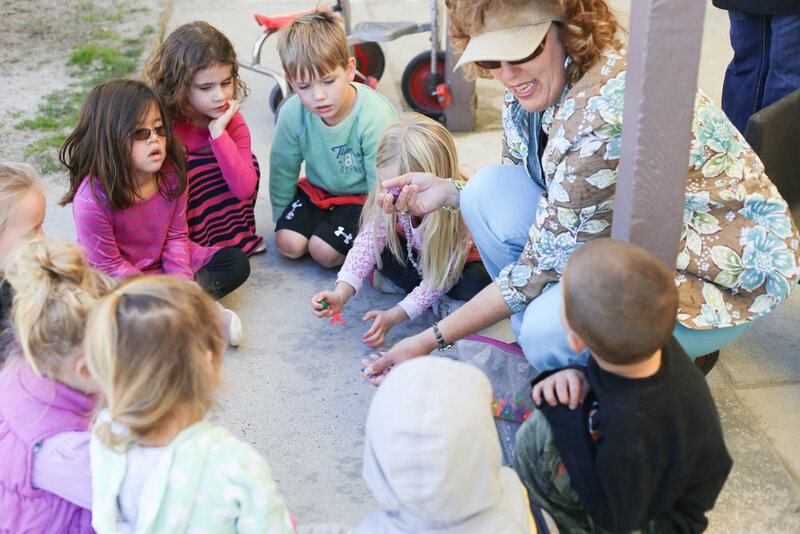 Pilgrim believes that this approach brings value to the classroom by providing the children with diverse experiences within a play-based setting. All of Pilgrim’s teachers meet, at minimum, the state qualification for teaching in a licensed childcare facility, with some possessing higher degrees and certifications as well.